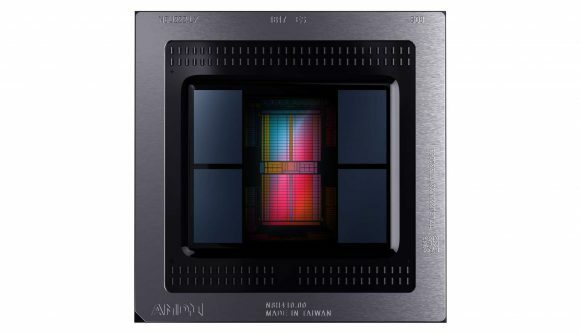 AMD believes its GPUs can match Nvidia’s Deep Learning Super Sampling (DLSS) technology. Using the general purpose GPU (GPGPU) compute power of its Radeon graphics silicon, and the DirectML API implementation of Microsoft’s machine learning algorithms, AMD could offer an open source alternative to Nvidia’s dedicated hardware-based approach. Because of the success of the GCN architecture, when it comes to compute-related workloads, the red team seems confident that it would be able to create some sort of super sampling effect using Microsoft’s own Windows-based machine learning code. 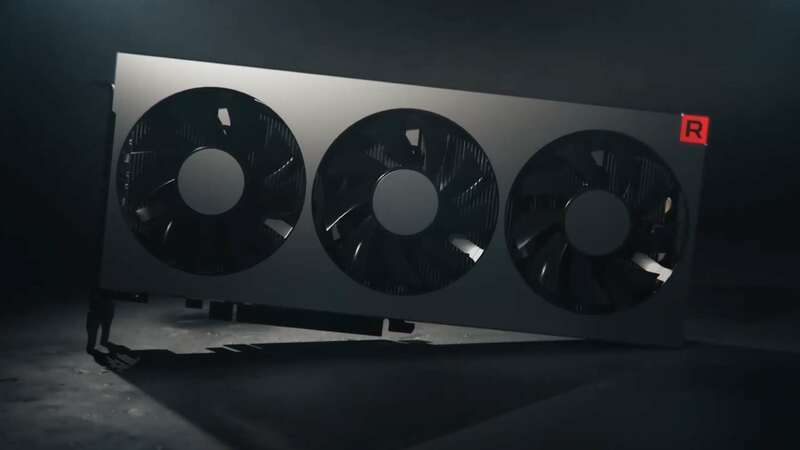 And that could create a typically AMD open ecosystem for boosting the overall fidelity of our games without drastically impacting frame rate performance, and all without the same level of dedicated silicon that Nvidia is filling its Turing GPUs with. Before we get too excited about such a gaming future, AMD is only just experimenting with DirectML and the DLSS-like approach seems to be more of a theory than anything which is going into effect any time soon. That said, maybe there’ll be some interesting new features in this December’s Adrenalin update… or even sooner if AMD’s Navi has anything to say about it. WinML, the basis of the DirectML implementation designed for the DirectX API, was unveiled at the Game Developers Conference (GDC) last year, along with the collaboration with Nvidia to bring the DirectX Raytracing feature to fruition via its RTX graphics silicon. Despite the touted acceleration offered by Nvidia’s dedicated hardware – those Tensor Cores – the DirectML tech is still able to run on DirectX 12 GPUs via their innate compute capabilities. AMD’s hardware has had an impressive track record of dealing with compute workloads since the inception of the Graphics Core Next architecture, so it’s no surprise that DirectML will play nicely with its silicon. And the WinML framework means that our DX12 hardware can now model deep neural networks, and carry out inferencing tasks, directly on the GPU. So we could end up with machine learning benefitting all-comers in the graphics card game – and if AMD does open-source such an implementation then that could be good news for Intel’s new graphics card too. It has, after all, already signed up to support adaptive sync, the basis for AMD’s FreeSync feature.